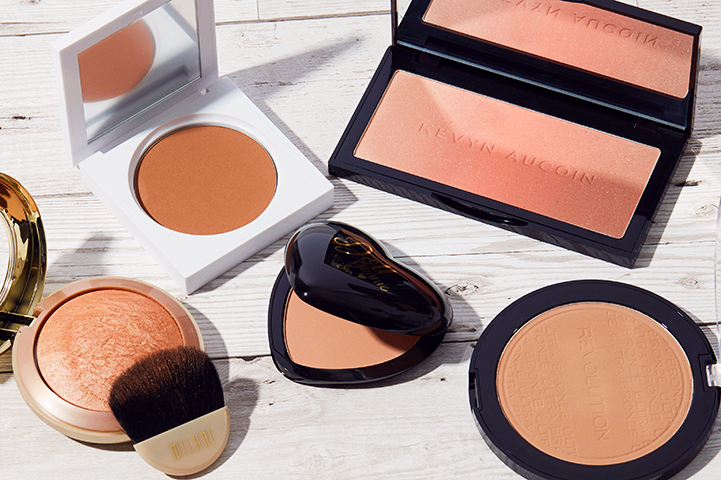 Never underestimate the power of a good bronzer. 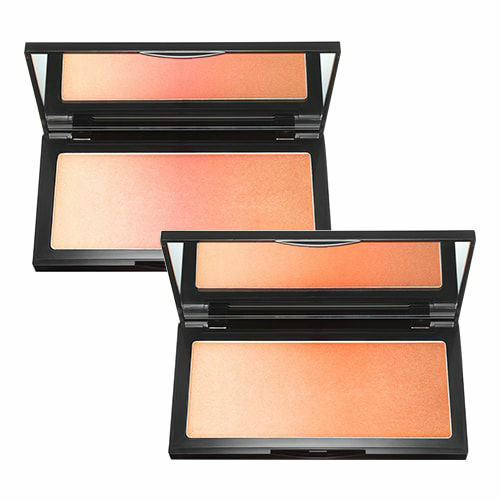 Those glow-giving heroes can take your complexion from lacklustre to luminous, giving you a sunkissed finish that leaves people wondering whether you’ve just come back from the Caribbean. 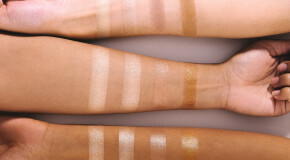 However, with so many options, finding the best bronzer to add to your makeup stash can be a minefield of Oompa Loompa realness and muddy finishes (yikes). 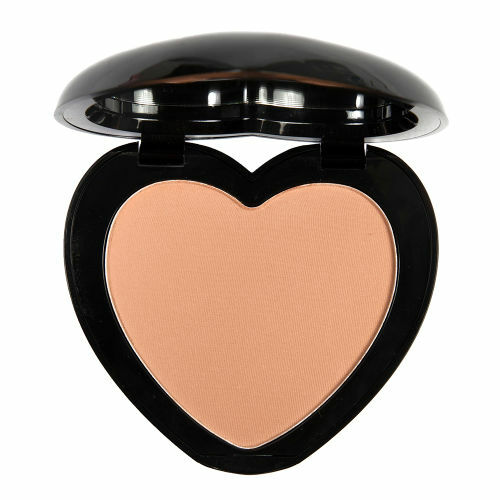 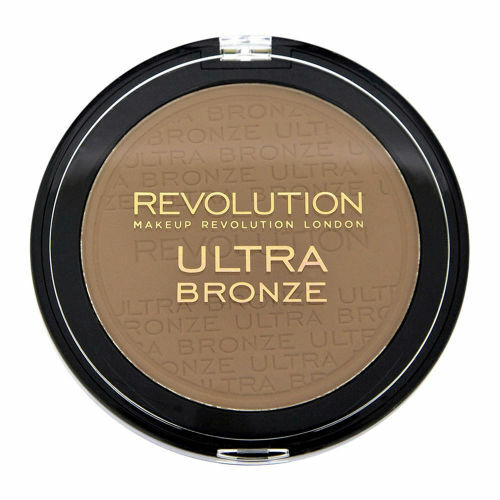 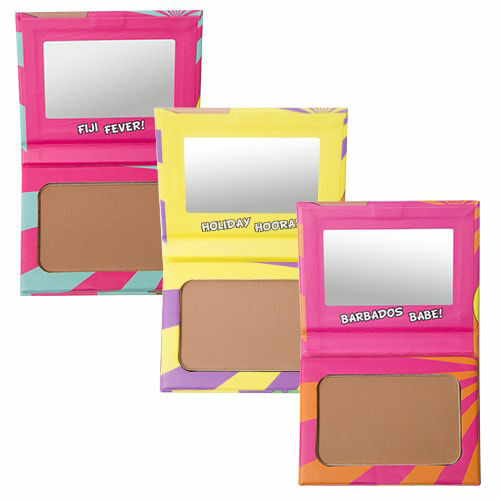 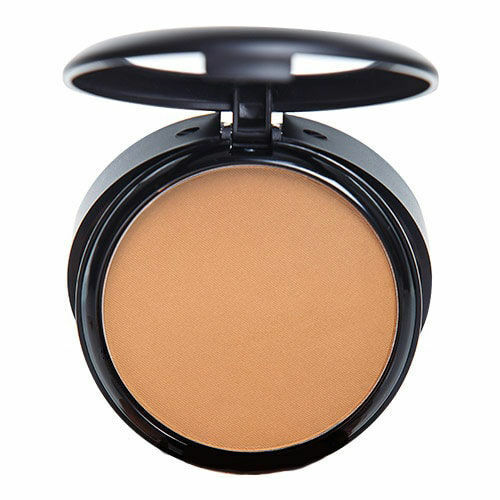 To avoid the above, we asked BEAUTY BAY staff to share their all-time favourite bronzers. 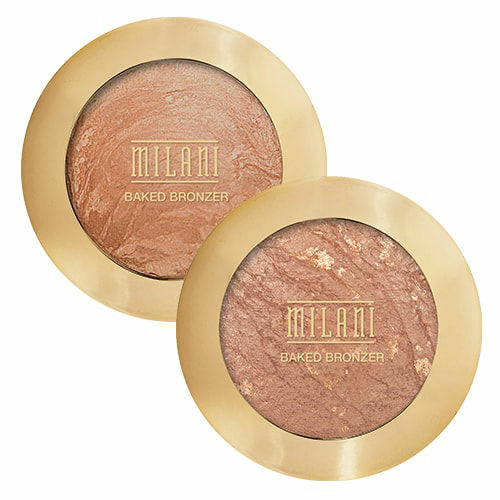 Scroll down for a list of our tried and tested must-haves for achieving a natural-looking, golden glow.